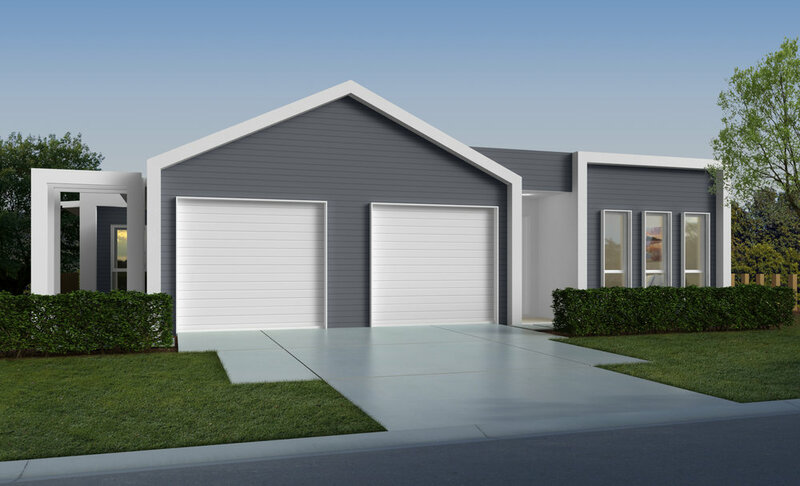 The Cobalt is a beautiful family home designed to suit all life styles, particularly for those seeking to accommodate multigenerational family needs. 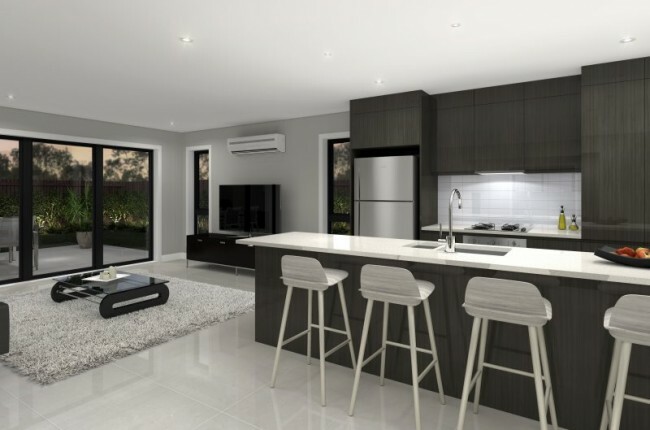 This beautiful dual key home design features two options – a three bedroom plus one bedroom configuration, and a three bedroom plus two bedroom configuration –and boasts smart designs conducive to a relaxing, family friendly atmosphere. 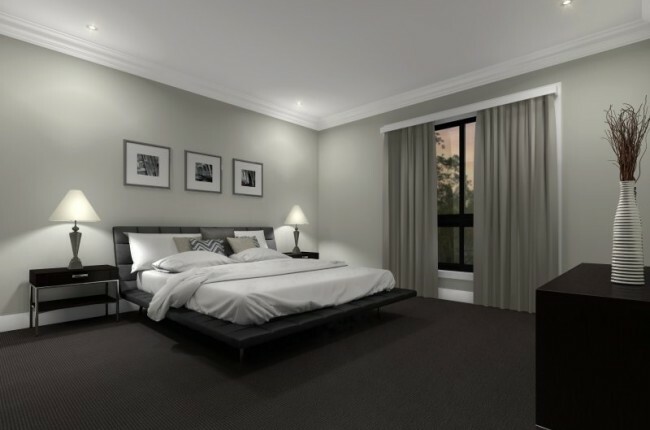 *Images of homes may include examples of upgrade items and other items not supplied by builders, such as landscaping, water features, pools, pool fences, decorative lighting, and furniture.